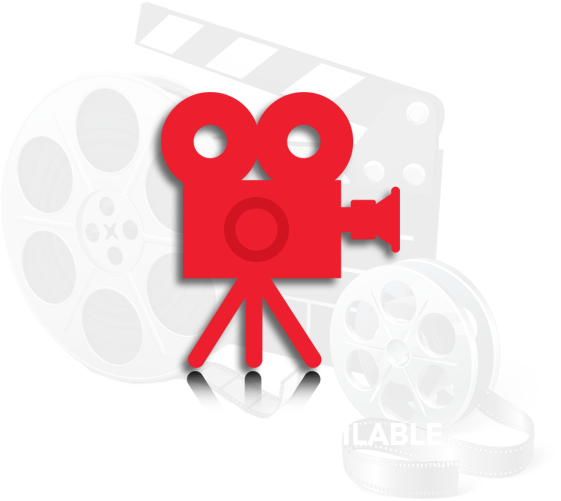 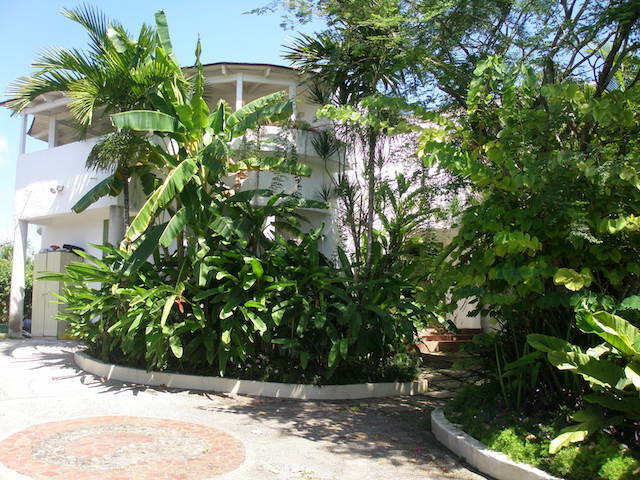 Garden maintenance, Water, Phone/local calls only, Internet and Cable TV. 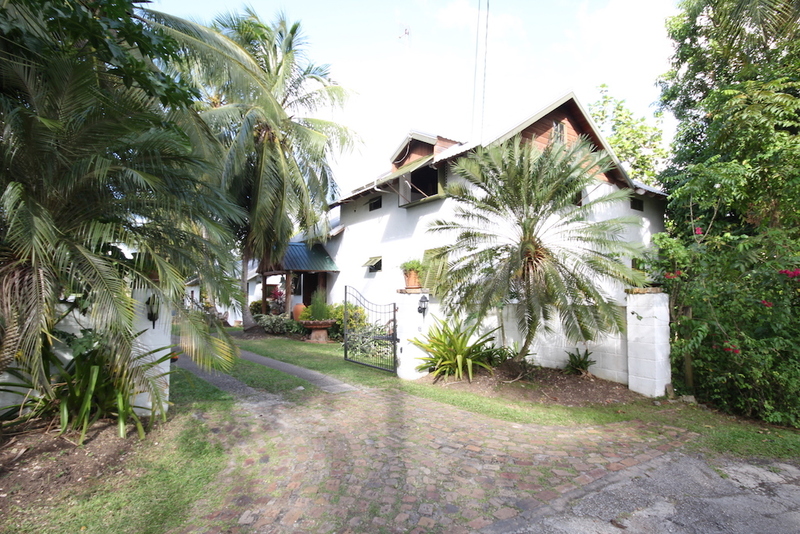 Patio, Garden, Easy off street parking and Very breezy. 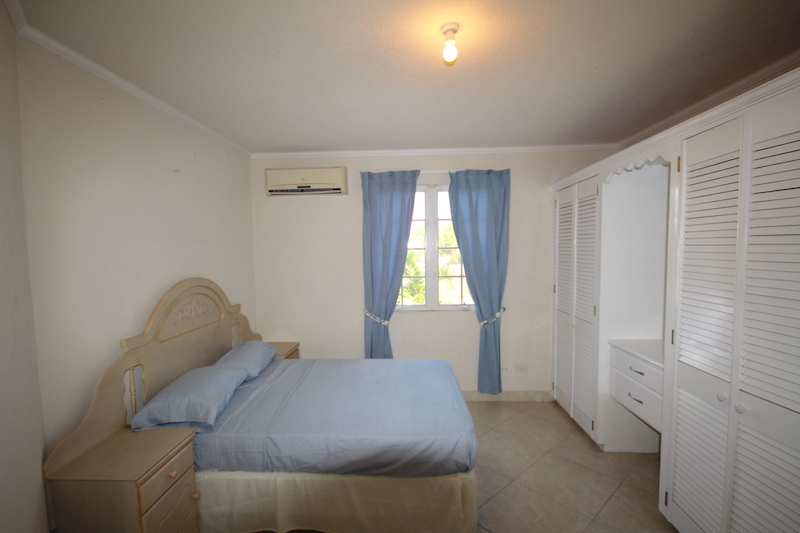 Security system and Air conditioning. 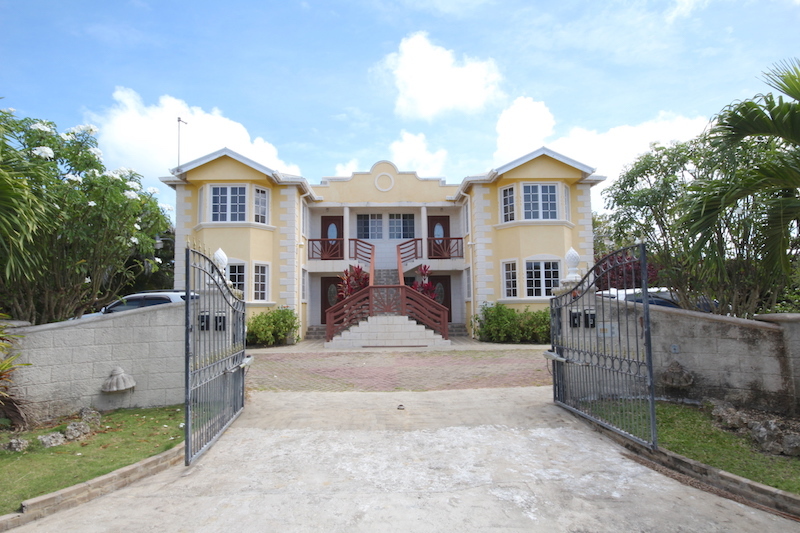 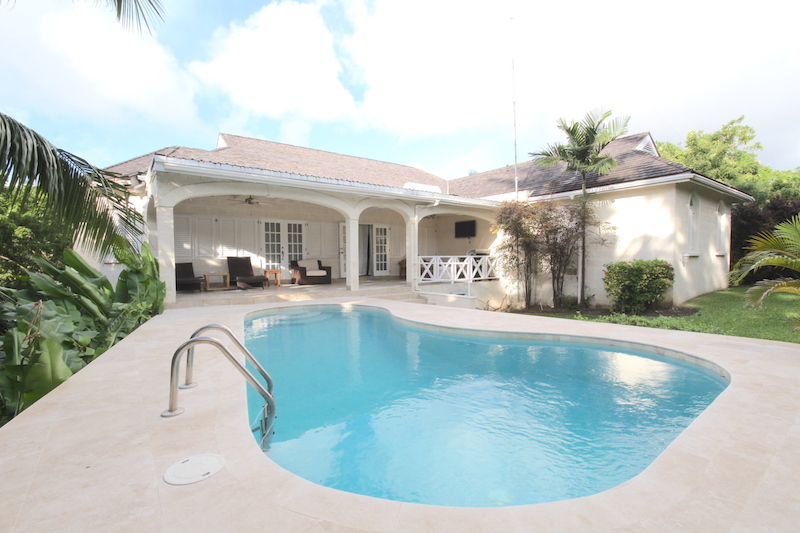 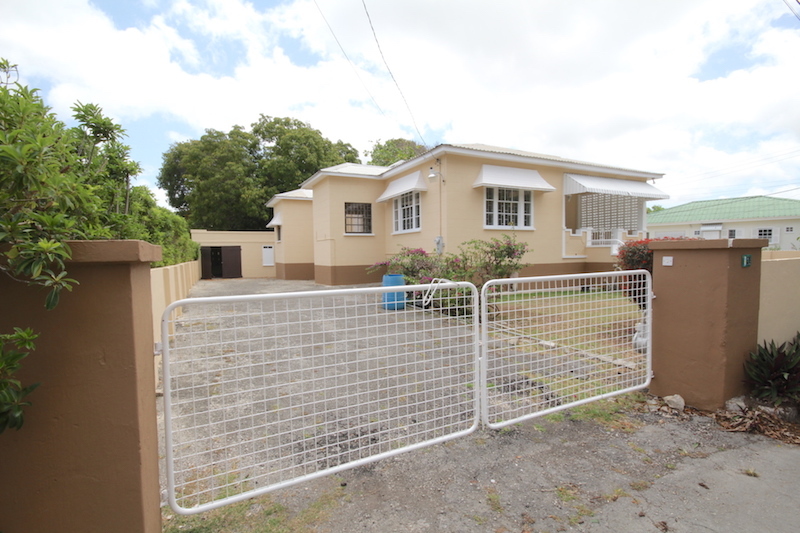 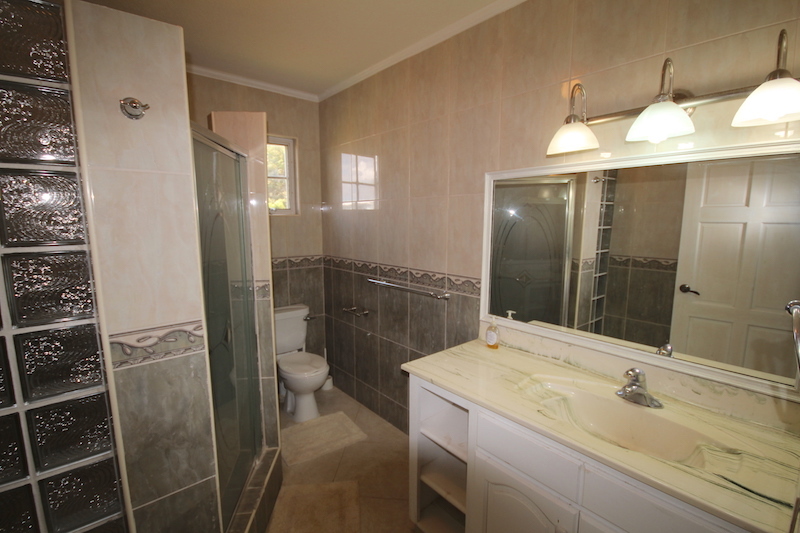 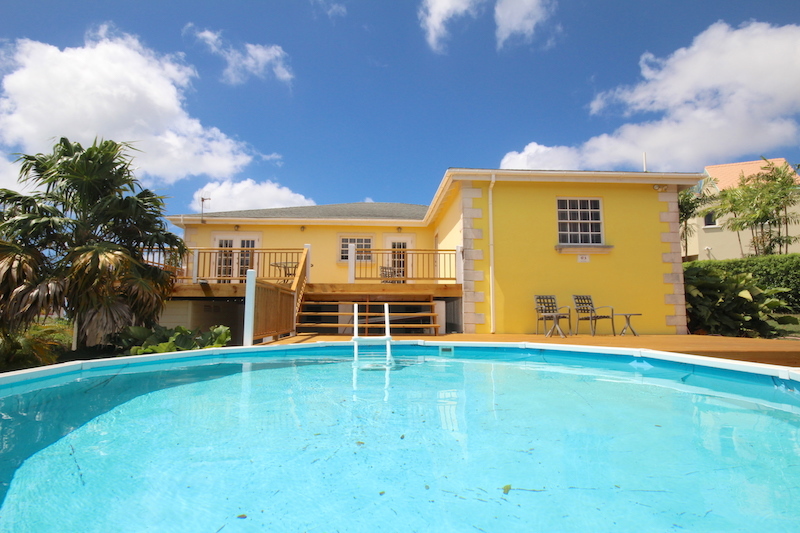 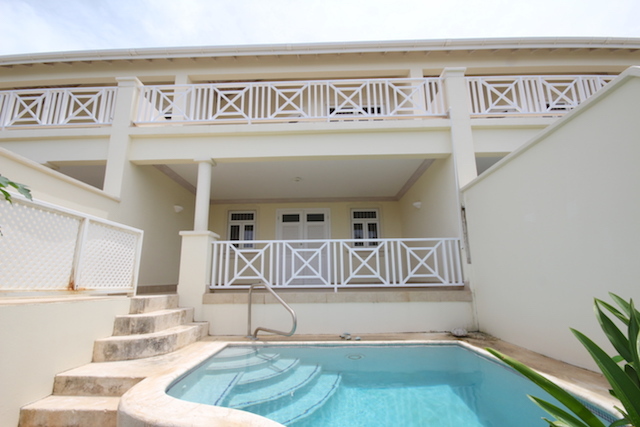 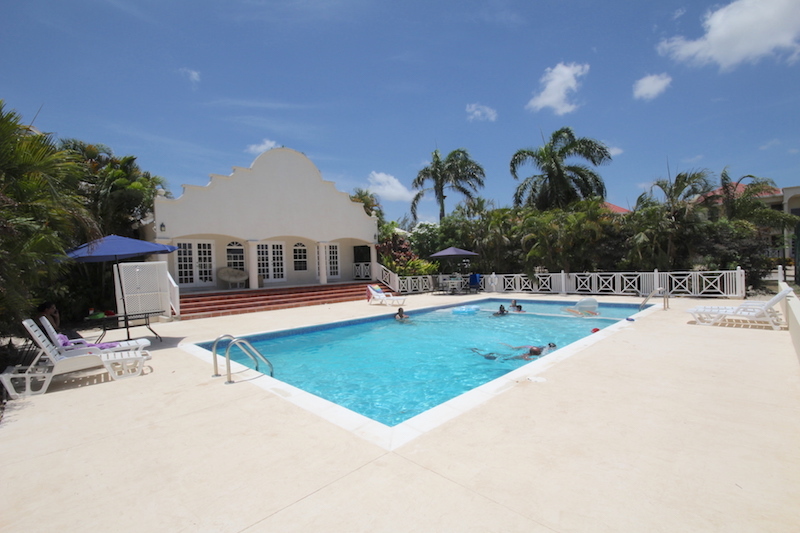 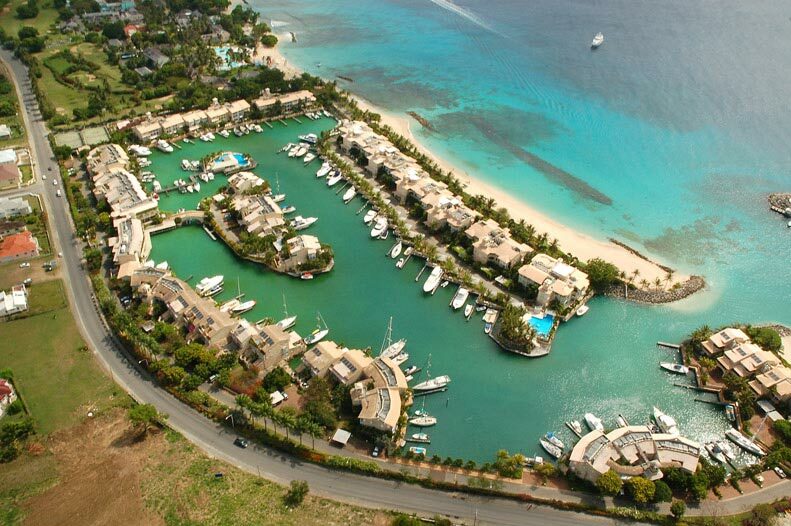 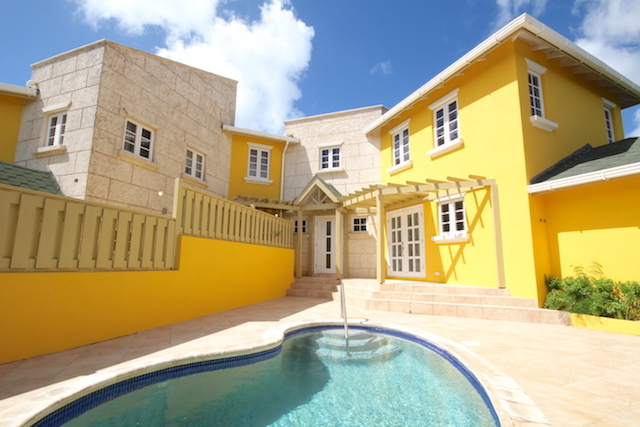 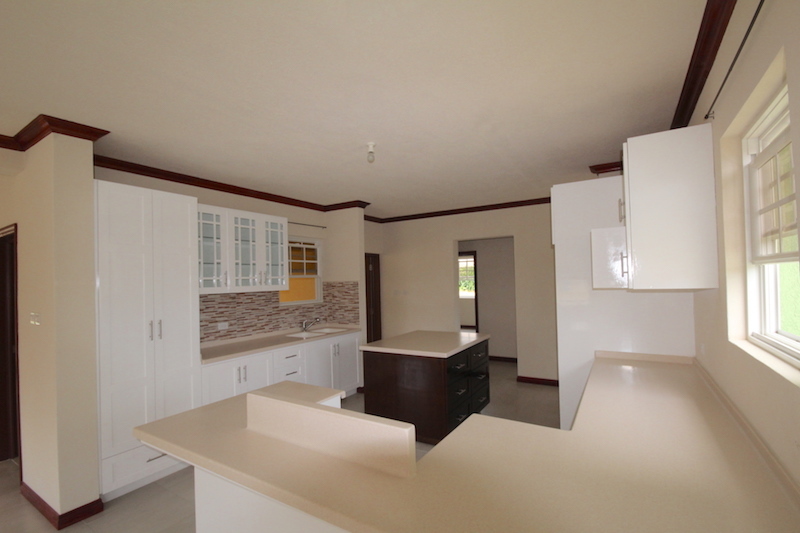 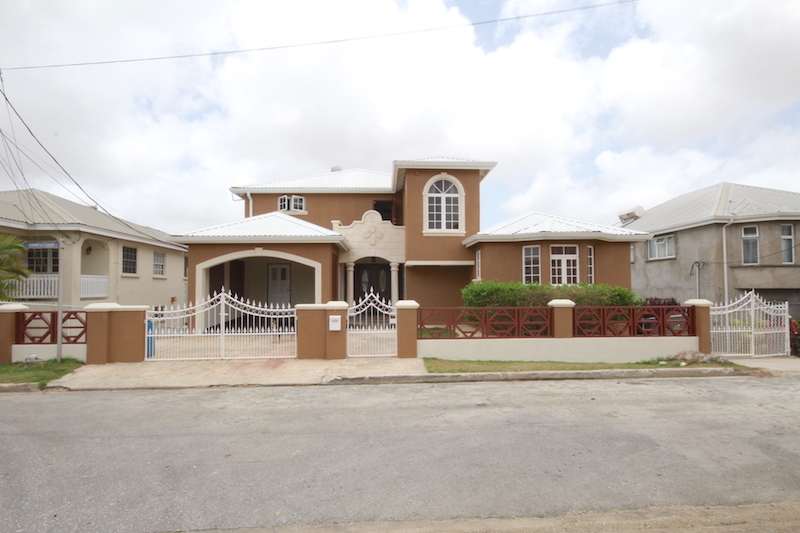 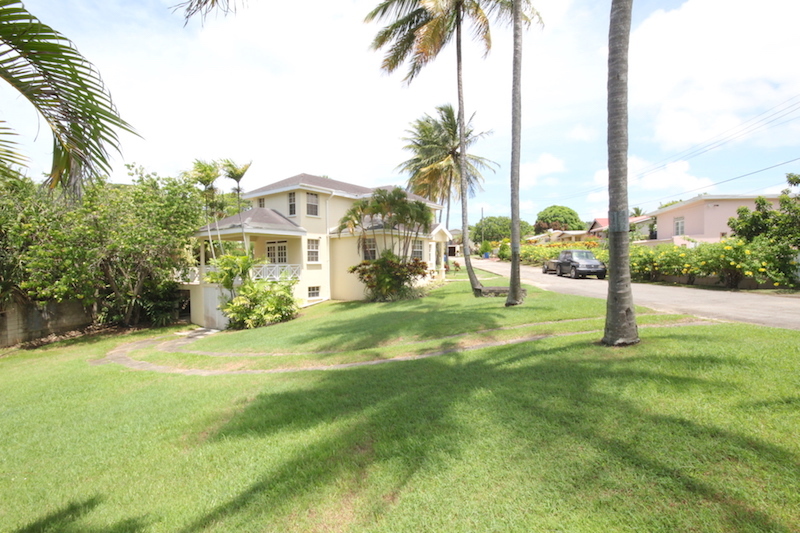 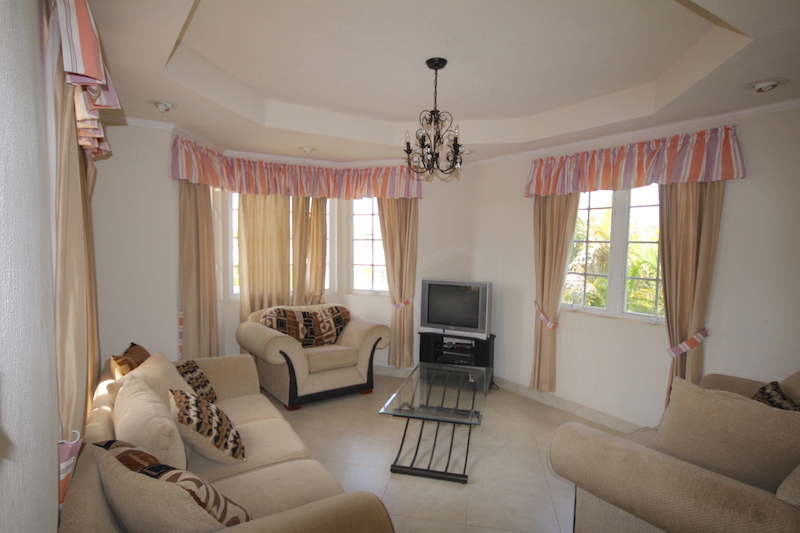 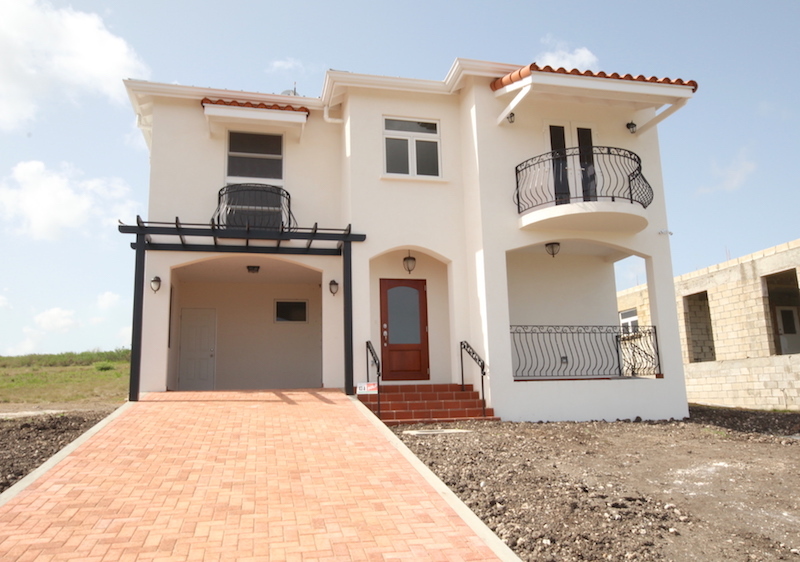 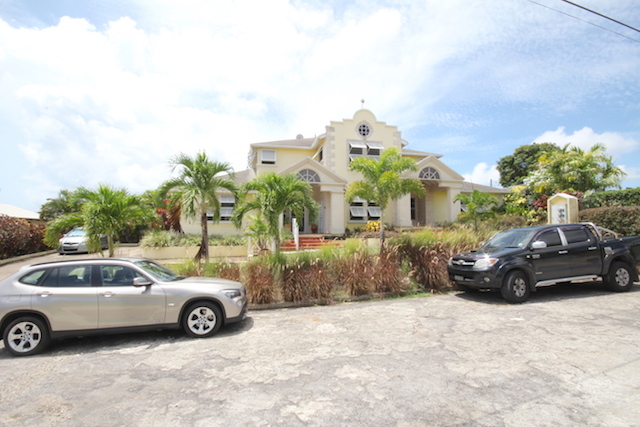 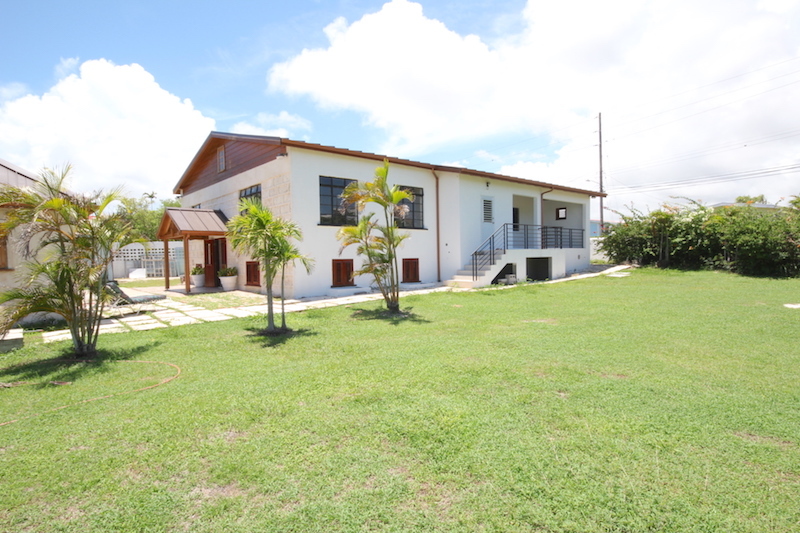 Near Apes Hill Club, Royal Westmoreland, Limegrove Lifestyle Centre, Holetown and much more. 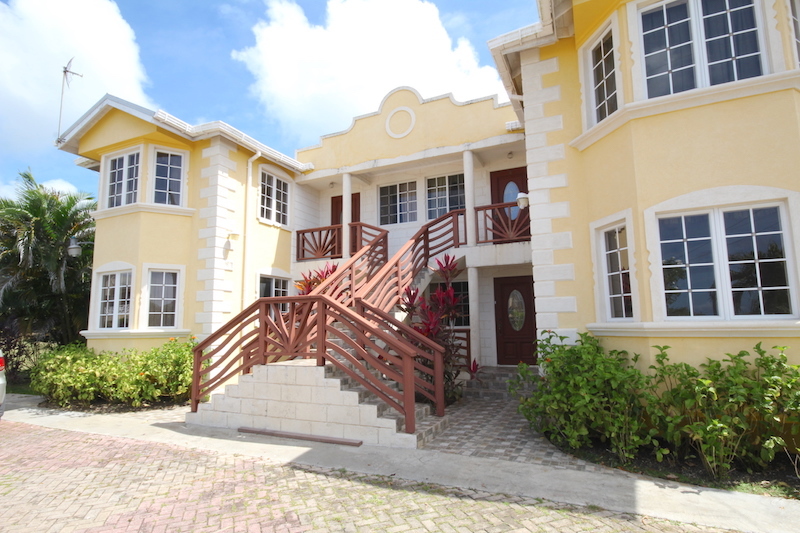 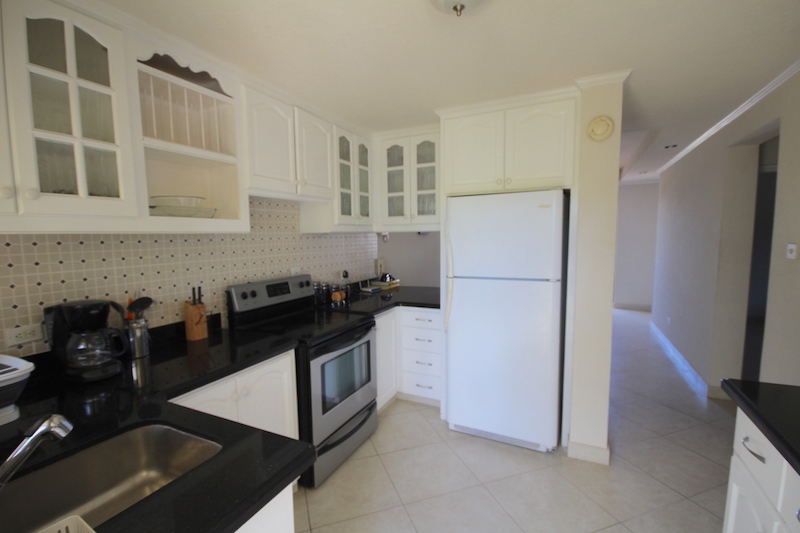 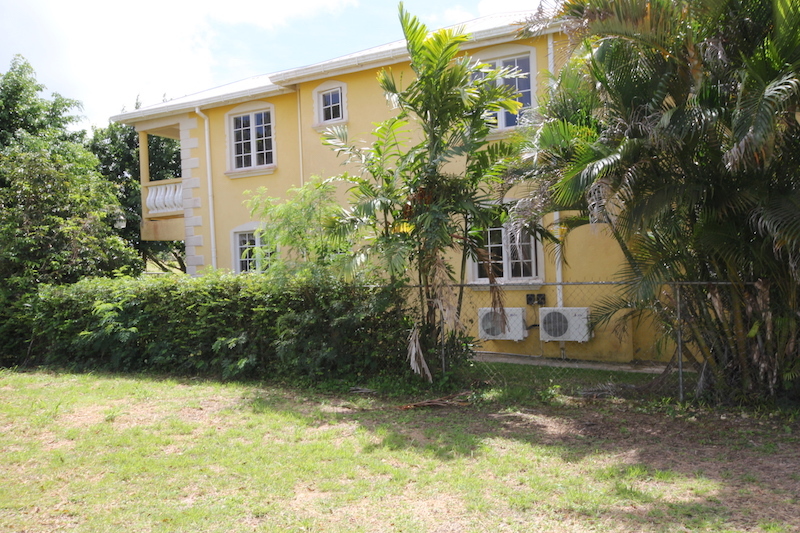 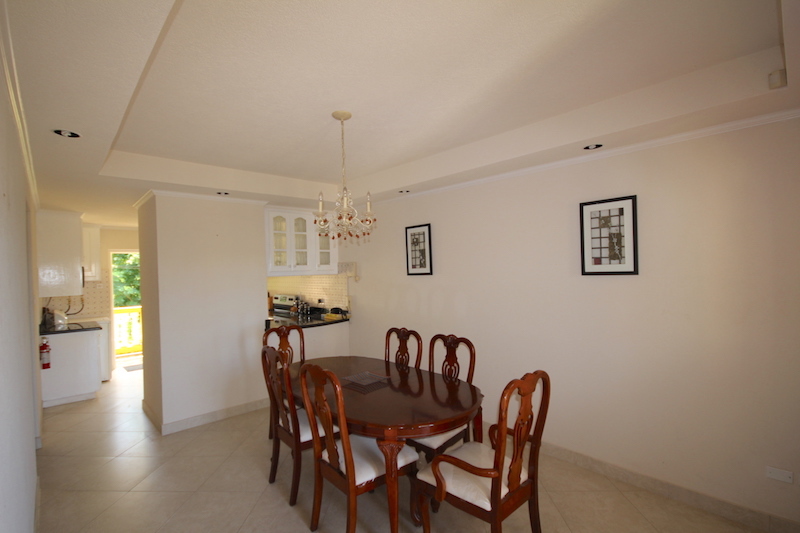 Top floor nicely furnished and equipped 2 bed, 1 bath executive apartment with lovely cool breezes right off of Apes Hill Polo Field and set behind automatic gates. 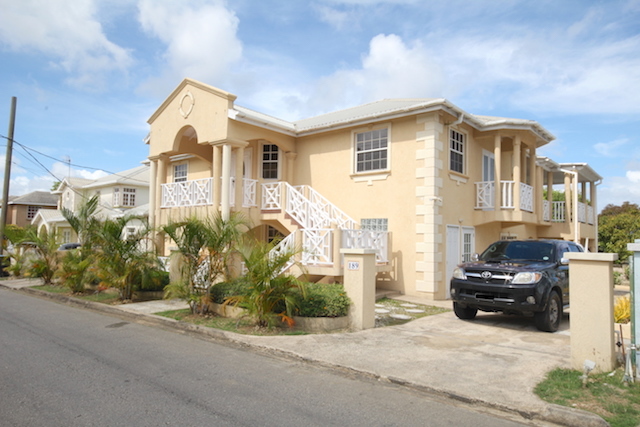 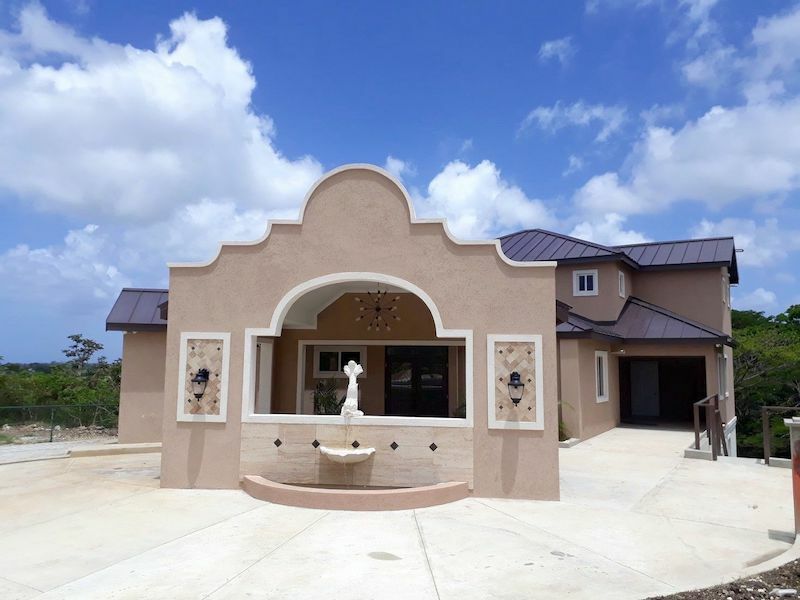 Well maintained and designed throughout with separate dining and living areas. 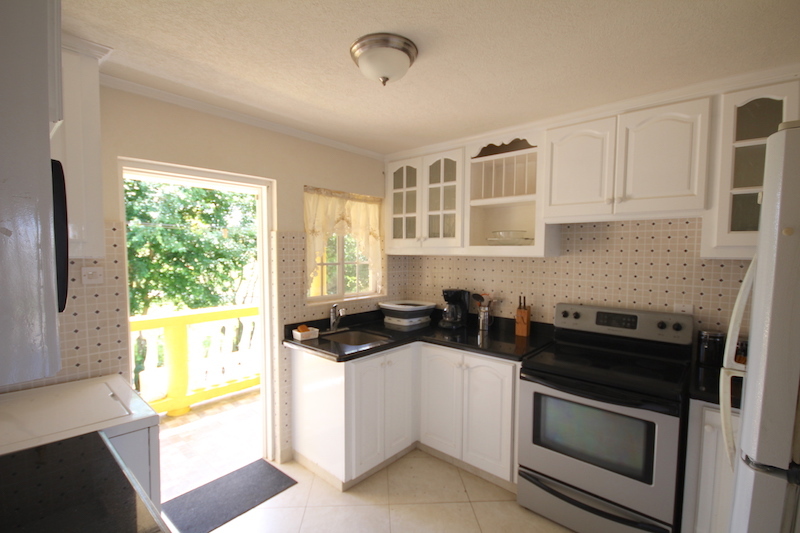 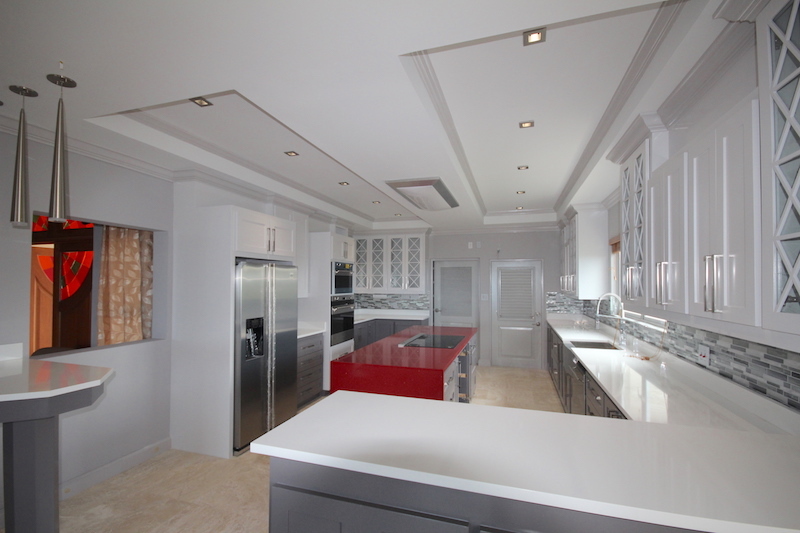 The modern kitchen is equipped with all modern amenities. 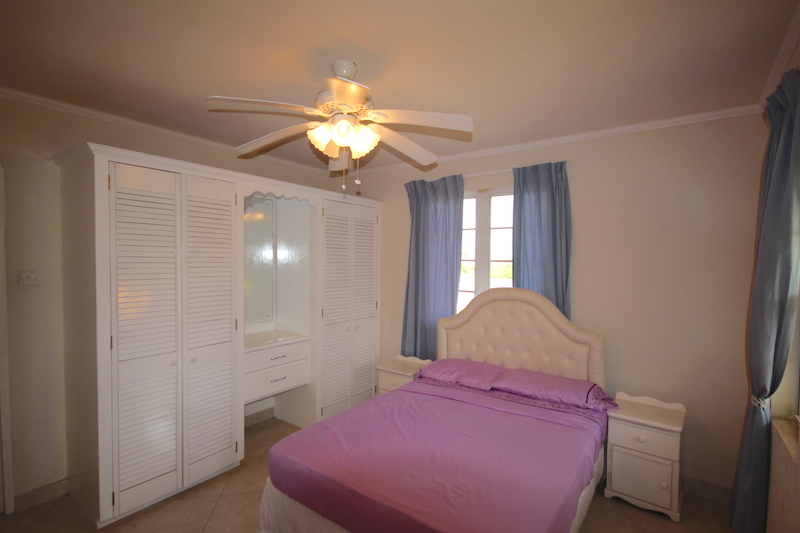 The western bedroom has air conditioning installed, while the eastern bedroom enjoy a very breezy atmosphere. 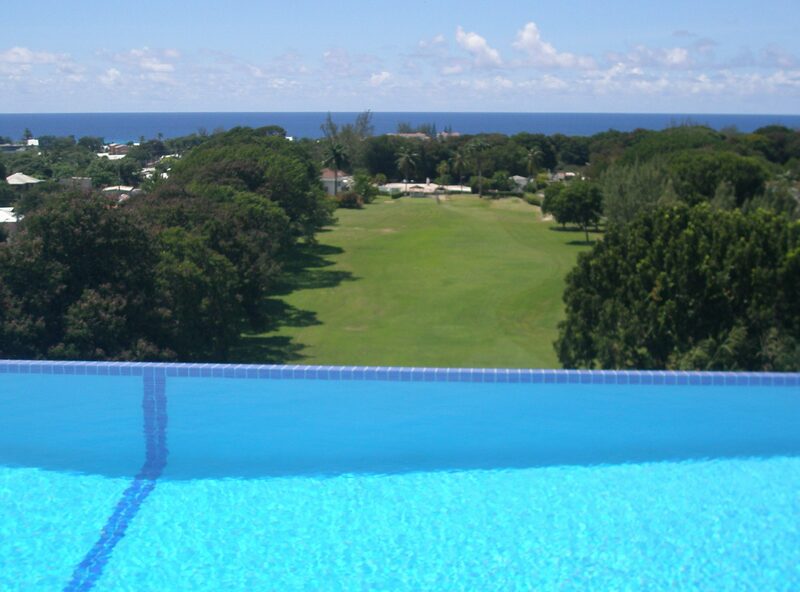 A stone’s throw away from Apes Hill Club, Royal Westmoreland, Limegrove Lifestyle Centre, Holetown and numerous other amenities. 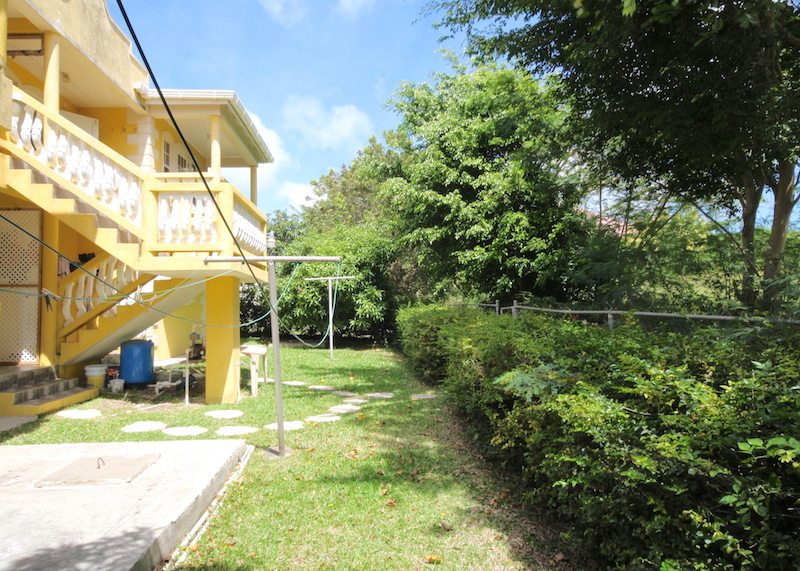 Water, phone/local calls only, internet and cable TV are included in the rent while the tenant pay the electricity bill. 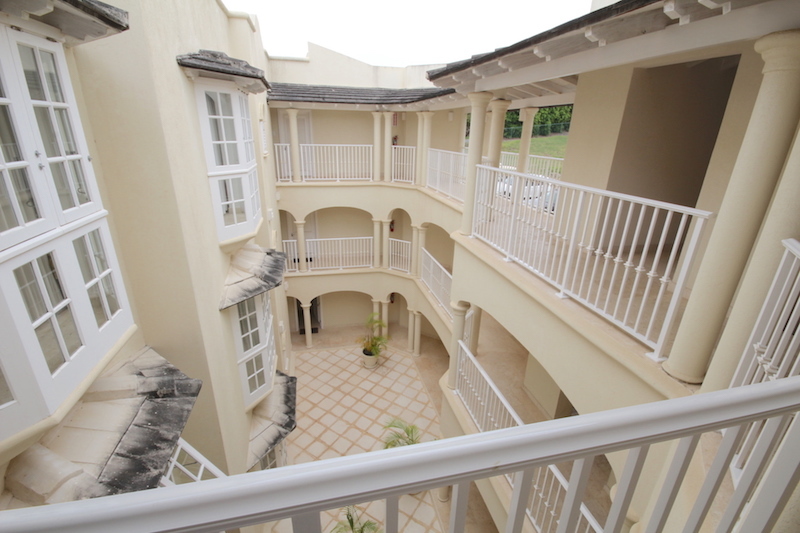 A security system is installed but monitoring costs is at the tenant.